Here are the rest of the releases for the week! Quick Description: Newest album by the twin sisters. Why You Should Listen: Tegan and Sara have been consistently great for a long time now, and this album is no different. 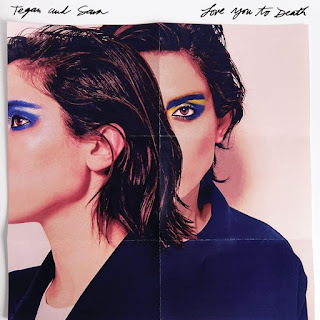 Overall Thoughts: Tegan and Sara have been mixing it up lately, and the synth-heavy pop rock of their previous album leads way to the logical progression of Love You to Death, which embraces that aesthetic quite well while having some definite Carly Rae-style hooks throughout. 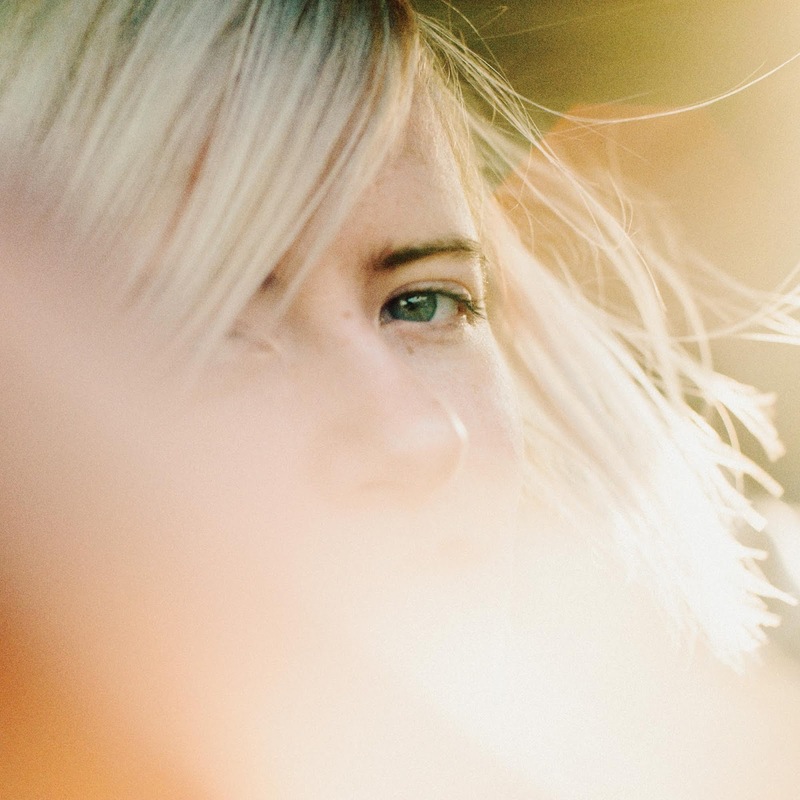 It's a very modern pop record in a lot of ways, and that isn't a bad thing unless you're really missing the "Time Running" days of over a decade ago. Definitely a solid listen this week. Recommendation: Worth your time, quite good. 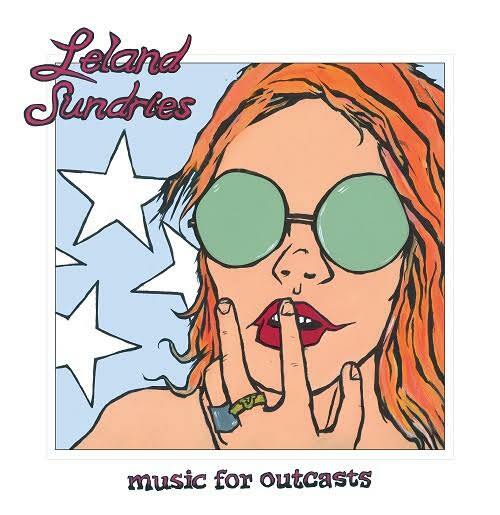 Quick Description: Indie singer-songwriter stuff with involvement from members of Sonic Youth. Why You Should Listen: The names associated with this make it interesting enough to give it a shot. Overall Thoughts: This is a strange album. It's strange not because it's bad, or not especially because it's good, as it's just okay. What it is, however, is ultimately less interesting than what you'd expect from a project like this. 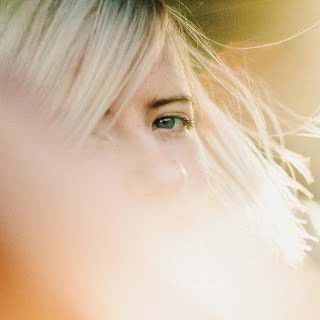 You can sometimes hear the Sonic Youth influences here and there, and there are some different parts here and there, but, ultimately, this just feels like another indie singer/songwriter project without much to distinguish it from a lot of others. Recommendation: Not essential, but maybe worth some time if you're really into the acts involved. Quick Description: New strange indie pop record. Why You Should Listen: Their first album was good, and so is this. Overall Thoughts: While I started out somewhat ambivalent about Loom, it did end up growing on me over time. Fall Forever is a better album in many regards, as it appears Fear of Men have found their footing a bit. It's still a little weird and off-center, but that's what makes it interesting on a whole, and probably worth listening to. It's just a shame it's out in such a busy week. Recommendation: A good listen, maybe not a priority. Quick Description: First album in five years from the indie rockers. 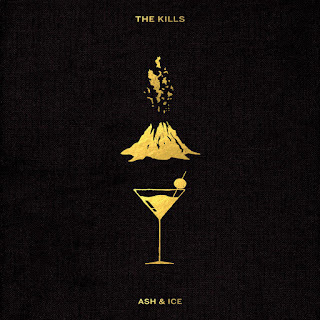 Why You Should Listen: Alison Mosshart is a must listen regardless. Overall Thoughts: I've never been much of a Kills guy, even though I love The Dead Weather. So this album didn't connect 100% with me, but there was a good amount I did like. It's got the dark edge I perceive from what they do, but bigger fans might find something more here than I did. Not a bad listen. Recommendation: Worth your time if you're a fan. Quick Description: Second short album from the post-punkers. Why You Should Listen: You like PJ Harvey, you like darker post punk. Overall Thoughts: I was into Mourn's first album even though I thought it was too short. At 26 minutes, so too is this album, but there's a nice edge to it that I don't remember from their first attempt. The first song on the album, "Flee," absolutely sets the tone for me and this is one I expect to keep in the rotation for a while. Quick Description: Second album from the Northampton act. 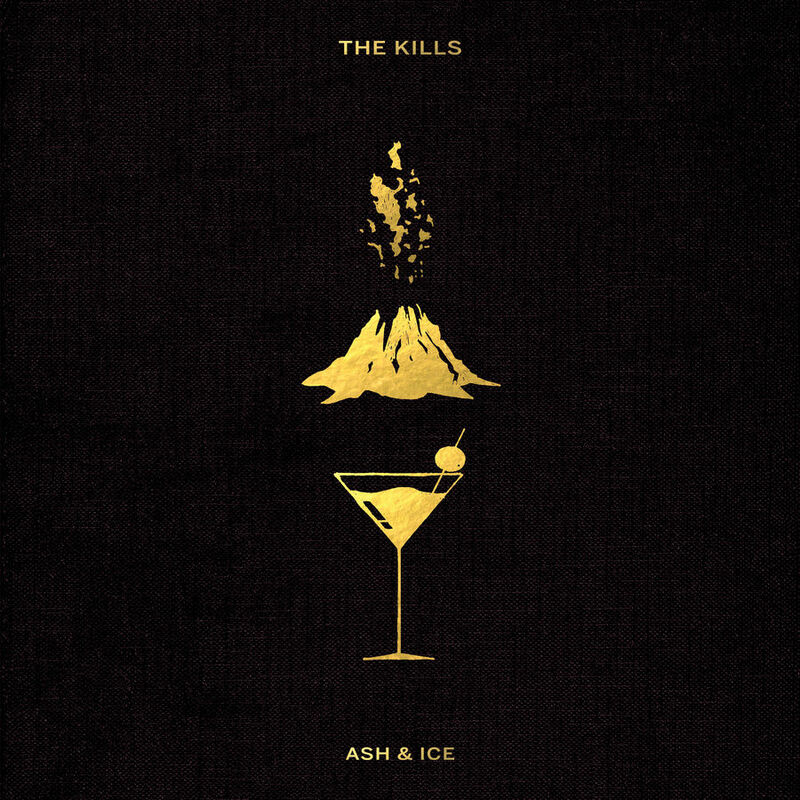 Why You Should Listen: This is a significant improvement over their already-good debut. Overall Thoughts: The big flaw in Turn to Each Other was the lack of that extra... something. 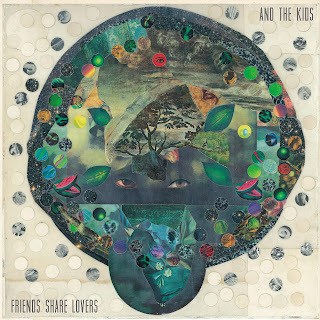 Whatever it lacked, Friends Share Lovers brings it, with a bright tone and some really solid songwriting. 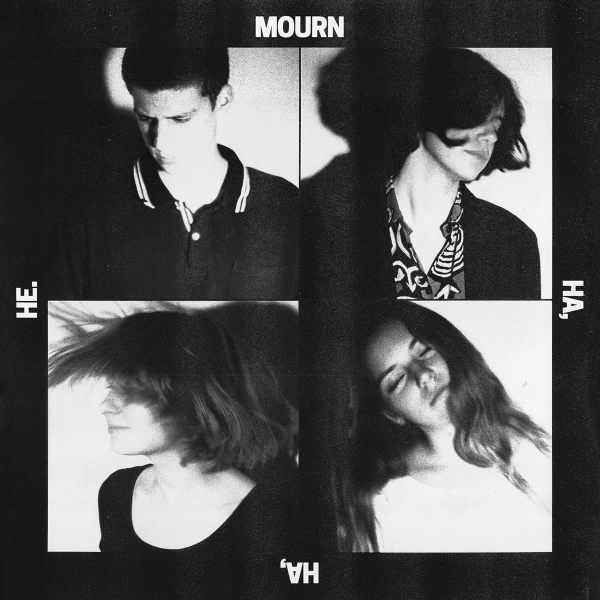 A favorite of the week for me, this is a great example of what indie pop can be - even when imperfect, there's just a lot to like here, and you'll know it within the first few tracks. Sometimes it carries a weird 80s alt-rock vibe, sometimes it feels more modern and complex, and that's ultimately what makes it great. Quick Description: Great, great pop rock from a Dutch performer. Why You Should Listen: It's arguably one of the best of the week. 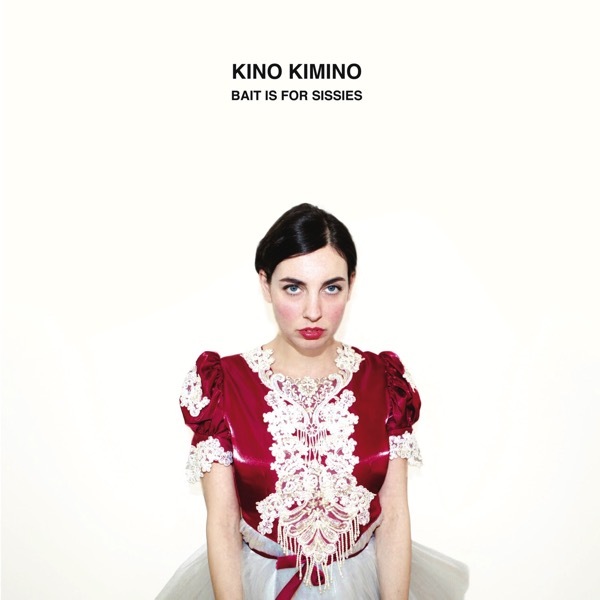 Overall Thoughts: This album ticks a lot of boxes for me, so there is an inherent bias I have toward female European performers doing some poppy rock music, but this album just brings it. The title track gives you a good indication of what to expect, but the whole album just screams fun for me in a way I didn't expect. Absolutely worth your time this week, especially if you need a palate cleanser of sorts from some of the darker/heavier stuff. Quick Description: Folk rock with a retro feel. Why You Should Listen: You like a more traditionalist bent. Overall Thoughts: I'll be honest, I didn't really get this. I can't tell if the tongue is in cheek on this, or if there's something more to it, but in terms of an album has some sort of retro-roots feel to it, I just didn't connect. And, in a week as busy as this one, there are better options at play.